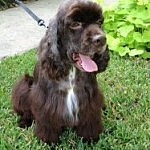 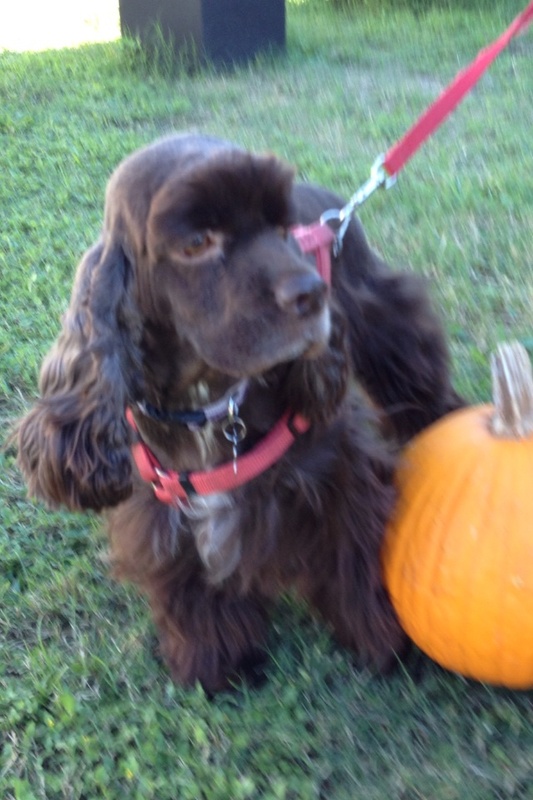 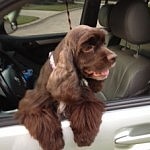 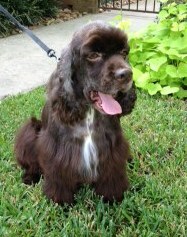 Tara is a beautiful 3 yr old chocolate girl who was in terrible condition when we took her from the shelter. 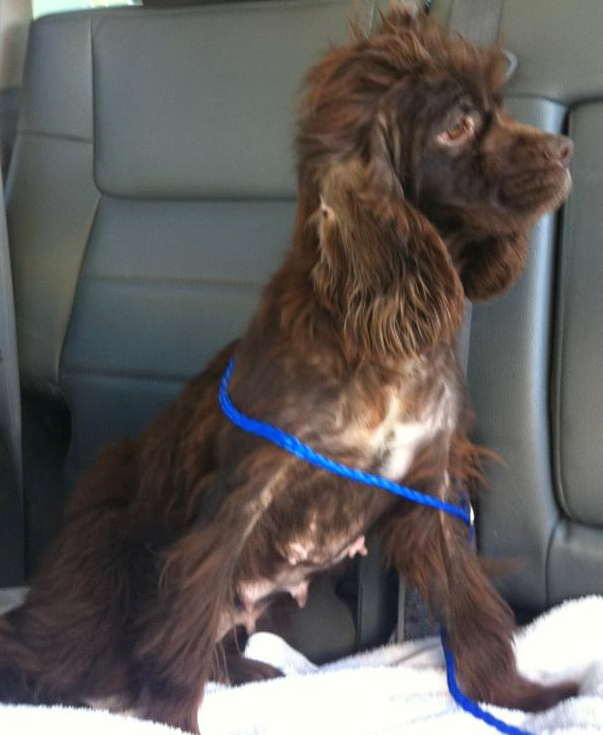 She had a severe case of dermatitis, but as you can see in the pictures, her coat has grown back nice and thick and she is looking good! 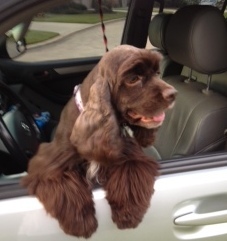 Miss Tara us ready to go to her new forever home….her only requirement is that she have plenty of squirrels to chase!